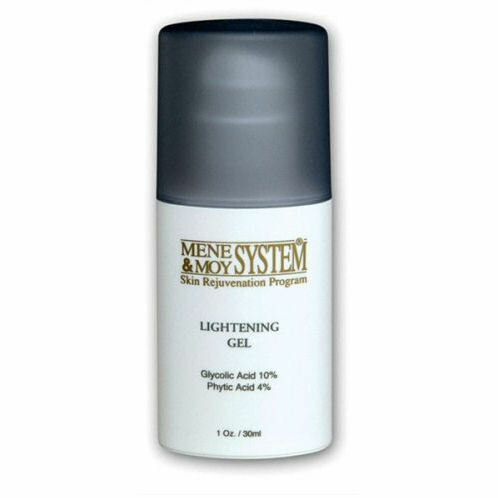 Mene & Moy Lightening Gel containing 10% Glycolic Acid and 4% Phytic Acid is designed to treat hyperpigmentation and discolouration of the skin as well as helping smooth the skin, reduce fine wrinkles and remove dead skin cells and impurities. Apply every morning and evening, after cleansing. Once pigment is under control, use the product just once a day to maintain the effects. Use along with Facial Lotion C20 in the morning. Use alternate days if the skin is senstive. 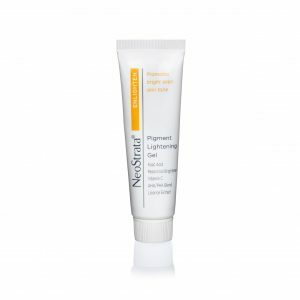 Mene & Moy Lightening Gel containing 10% Glycolic Acid and 4% Phytic Acid is designed to treat hyperpigmentation and discolouration of the skin. 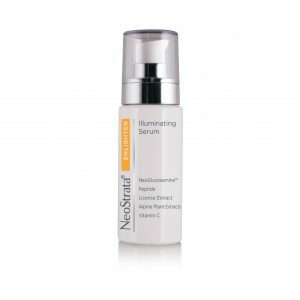 It also helps to smooth the skin, reduce fine wrinkles and remove dead skin cells and impurities.